On March 28, 1987, 22-year-old Robin Smith left a bar in Puyallup, Washington, in the company of a man named Herb Johnson and promptly disappeared. Three days later, the police found Johnson’s abandoned car near Marysville, north of Seattle. A search of the trunk turned up Robin Smith’s bloodstained jacket, as well as several human teeth. The car, as it turned out, had been stolen from a trucker in Nampa, Idaho. He remembered the thief well and was able to provide the police with a detailed description which helped them to identify "Johnson" as Darren O'Neall. A drifter who had abandoned his wife and infant child six years earlier, O’Neall was wanted for skipping out on child support payments. On April 29, 1987, Wendy Aughe, 29, disappeared after leaving a beauty school night class in Bellingham, Washington. Wendy had told friends that she had a date that night with a bartender, but when detectives followed up that lead, they found the barman had skipped town, not even bothering to collect his paycheck. Fingerprints on his job application identified him as Darren O'Neall. A federal warrant were issued for O'Neall’s arrest. But while the police were hunting him, O’Neall was hardly laying low. In May, he sexually assaulted a woman in Colorado Springs, Colorado. Later that month, the skeletal remains of Robin Smith were discovered near Greenwater, Washington. On June 9, 1987, Lisa Szubert disappeared from a truck stop at Mountain Home, Idaho, last seen in the company of a man matching O’Neall’s description. Her body was found on June 13, southeast of La Grande, Oregon. A week later, O'Neall failed in an attempt to abduct a woman in Burly, Idaho and he was elevated to the FBI's "Most Wanted" list. 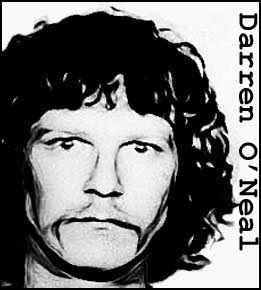 O’Neall would remain at large for seven more months before his eventual capture in Florida, on February 3, 1988. 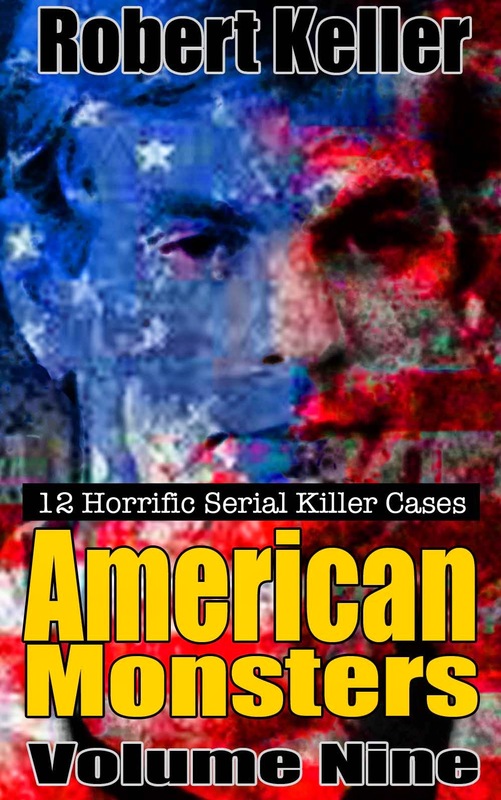 During that time three Salt Lake City women were shot with the same small caliber pistol, with a man of Darren O’Neall’s description seen at each of the crime scenes (all of the witnesses described the word "JUNE" tattooed across the killer’s knuckles. O'Neall had just such a tattoo). But O’Neall would never be tried for those murders. Returned to Washington to stand trial he was sentenced to life without parole in January 1989.